Why should you attend DARK VANILLA JUNGLE when there will be 87 performances at 6 venues over the 4 days of the Tampa Fringe Festival? This will be unlike any play that you have seen in your life. 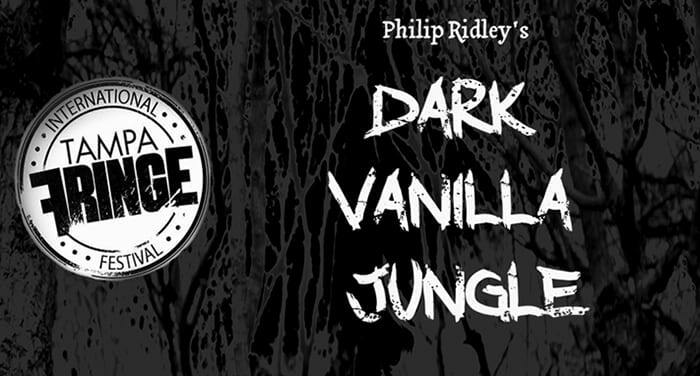 Playwright Philip Ridley is masterful as he crafts Andrea’s story in DARK VANILLA JUNGLE. As Andrea reveals and relives key moments in her life, the audience will be taken on the ride of their life. Much like a roller coaster in the dark, this one-woman-show will leave hearts racing and post-show conversations buzzing. This is one show in the festival you don’t want to miss. And one you’ll never forget.